On 16th January 2017, the Committee on Bioethics (DH-BIO), of the Council of Europe, published a study prepared at its request by researchers from Uppsala University Department of Law (Sweden) on the challenges posed to the rights of the child by scientific and technological developments in biomedicine. It marks the start of preparations for the 20th Anniversary of the Oviedo Convention. The study will be used as the basis to analyse existing international legal instruments, assess their relevance to address the challenges identified and, where appropriate, define further action at intergovernmental level. The study highlights the scientific and technological advances made in biomedicine, and maps out the areas of concern when these advances clash with children’s rights from pre-birth to adolescence. It also underlines the need to consider the scientific risks and uncertainties identified from the perspective of various at-risk groups of discrimination, such as sexual or gender minority children, children diagnosed with serious physical or mental health needs. This study will contribute to the preparation of the international conference which will mark the 20th anniversary of the Oviedo Convention on 24-25 October 2017 organised with the support of the Czech Chairmanship of the Committee of Ministers. It is also integral part of the activities carried out under the Council of Europe Strategy for the Rights of the Child (2016-2021). 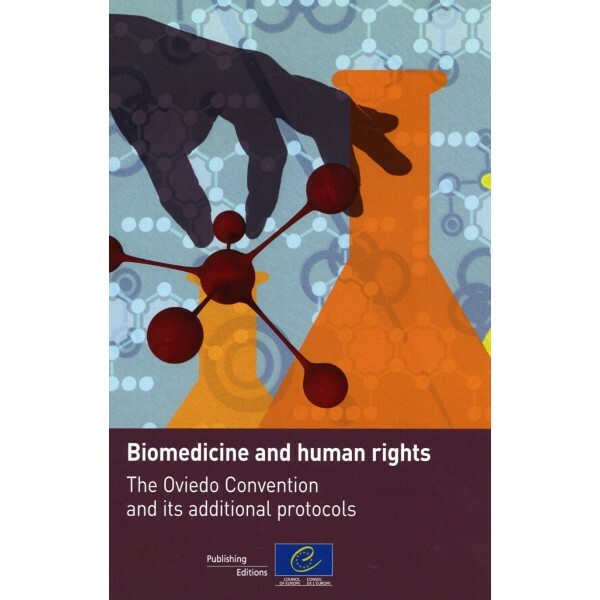 The Oviedo Convention is the first legally binding international text designed to preserve human dignity, rights and freedoms, through a series of principles and prohibitions against the misuse of biological and medical advances. The Convention's starting point is that the interests of human beings must come before the interests of science or society. It lays down a series of principles and prohibitions concerning bioethics, medical research, consent, rights to private life and information, organ transplantation, and public debate. This international Convention, signed by most of the European States, sets out the fundamental principles applicable in day-to-day medicine as well as those applicable to new technologies in human biology and medicine. Italy is among the countries who first signed the Oviedo Convention in 1997, although it has never ratified the treaty. In 2001 it was adopted into the legal system by Law No. 145 but the instruments to adapt the legal order to the principles and norms of the convention and the protocols have still not been arranged.